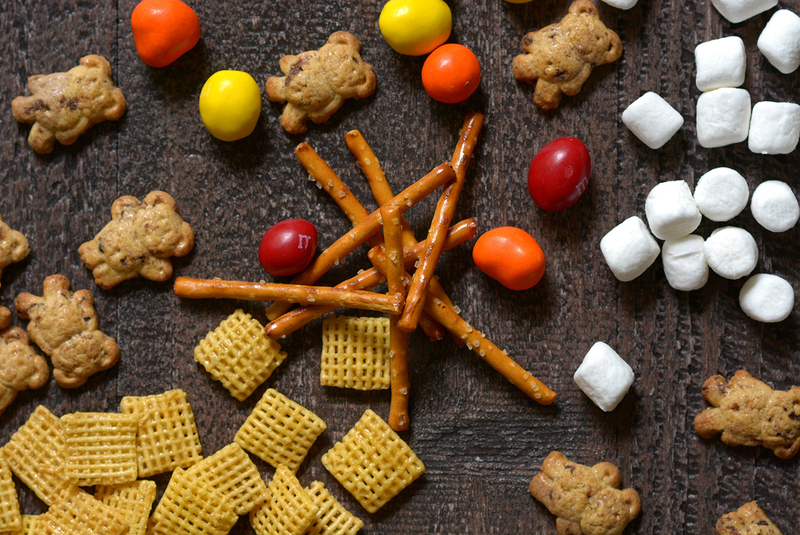 Campfire Kids Snack Mix – Inspire your little ones with thoughts of the fall season with this fun and simple back-to-school snack mix! Hi, this is Rachel from Simple Seasonal again! 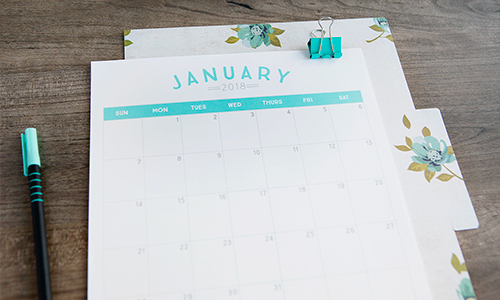 Today I’m excited to be bringing another easy recipe to Simple As That. 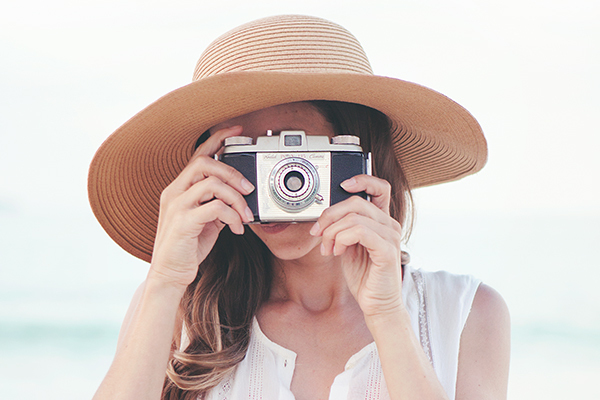 I love contributing to this blog because it’s all about fun and simple ideas for the family. Today’s recipe is just that, as it’s super easy to make and it’s inspired by my first grader! My son is always getting these crazy culinary creation ideas that he wants me to make with him. I blame this on the fact that he has a food blogger Mom. Some of his creations are pretty, well… Ummm… gross. Others, however, are surprisingly inspired! Today’s recipe is one of those first-grade-boy-inspired ideas. 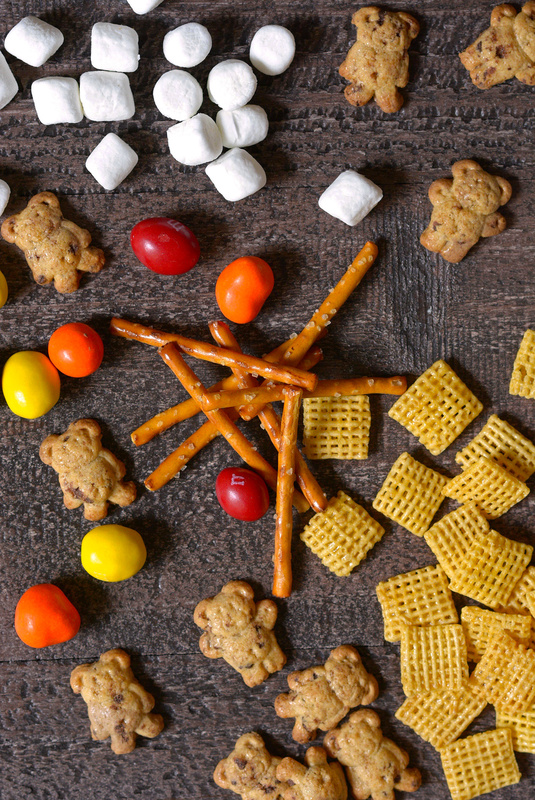 A few weeks ago he came to me and said, “Mom, I want to make my own snack mix, and I want it to have marshmallows, and I want it to be about camping.” Ummm, okay… Challenge accepted! 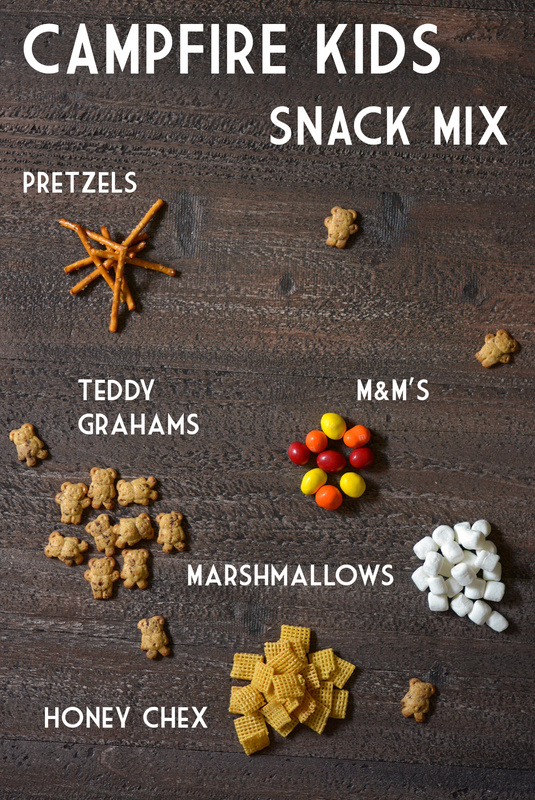 After a little brainstorming session, we came up with today’s recipe for Campfire Kids Snack Mix. The logic is as follows… Pretzel sticks for tinder. Red, orange, and yellow M&Ms for the fire (because kids like campfires of course). Marshmallows for roasting over the fire. Consequently some Teddy Grahams, because the bears would probably like to eat some marshmallows. 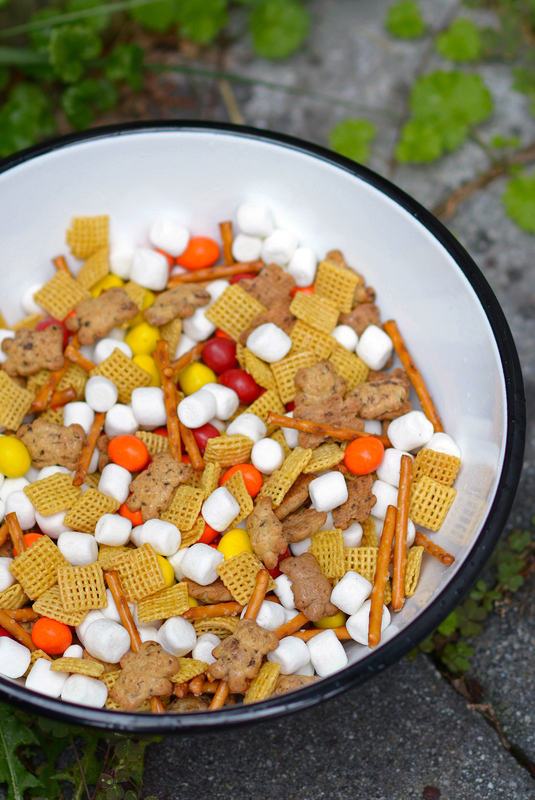 Hence, Honey Chex cereal to distract the bears with the honey flavor so that there’s more marshmallows for the kids! 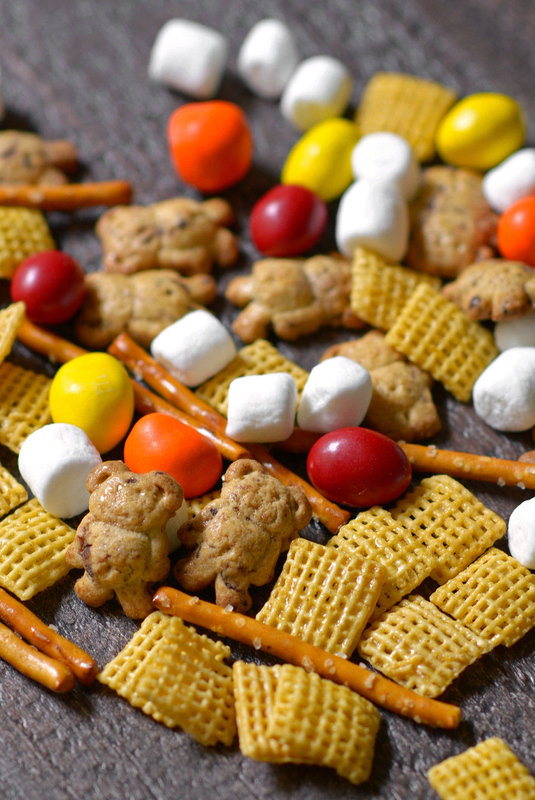 All that to say, this snack mix is just plain fun to nosh on. 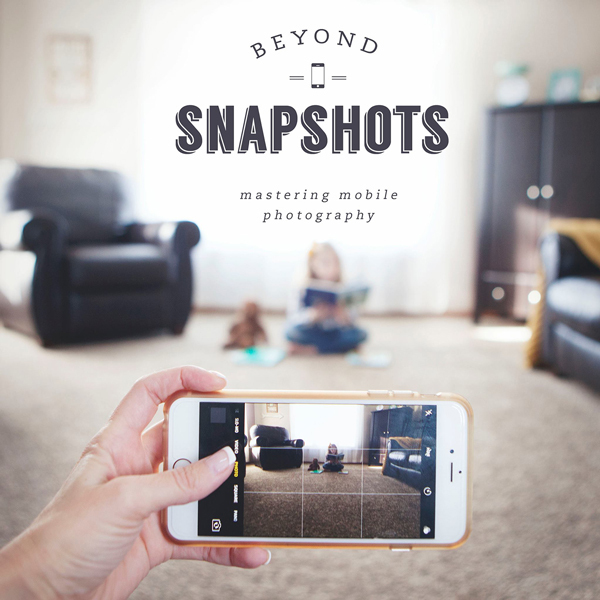 It’s perfect for making for your family’s next camping adventure. And speaking of my first grader, with back-to-school just around the corner, this whimsical snack will be a fun addition to your student’s lunch box. Most of all, I know mommy is going to be packing some for herself for work! Measure all of the ingredients into a large bowl. Gently stir snack mix to evenly combine. Store up to two weeks in a ziplock bag. This is really cute! Can’t wait to try it for the children!